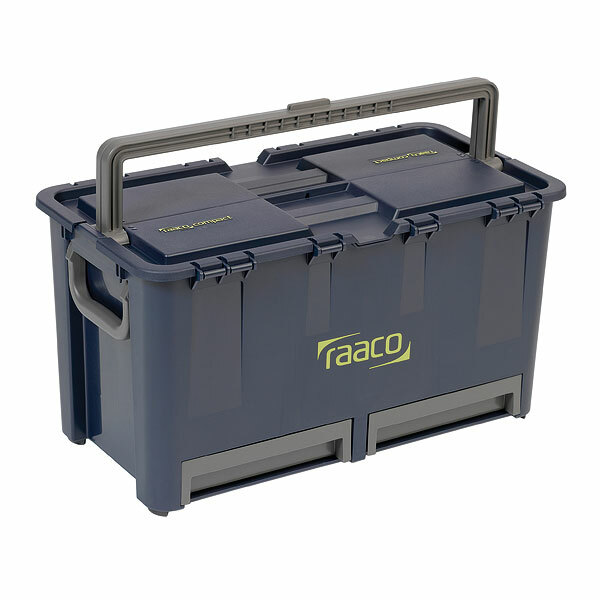 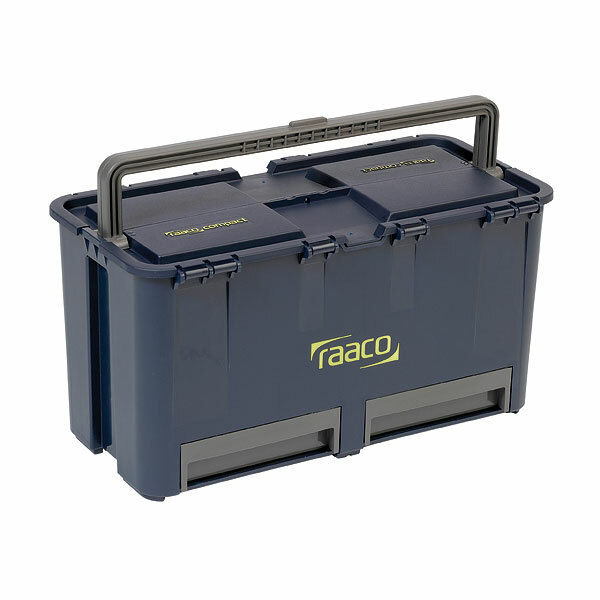 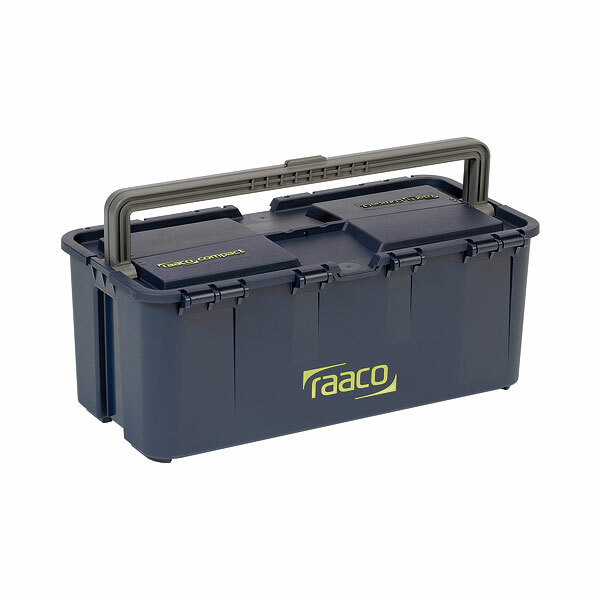 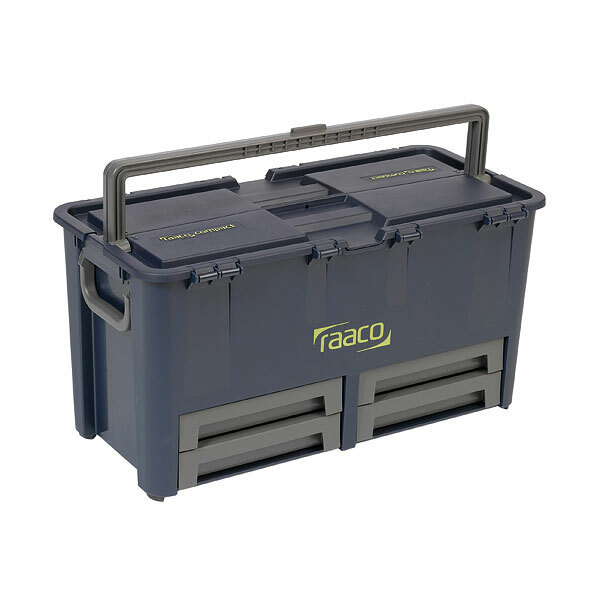 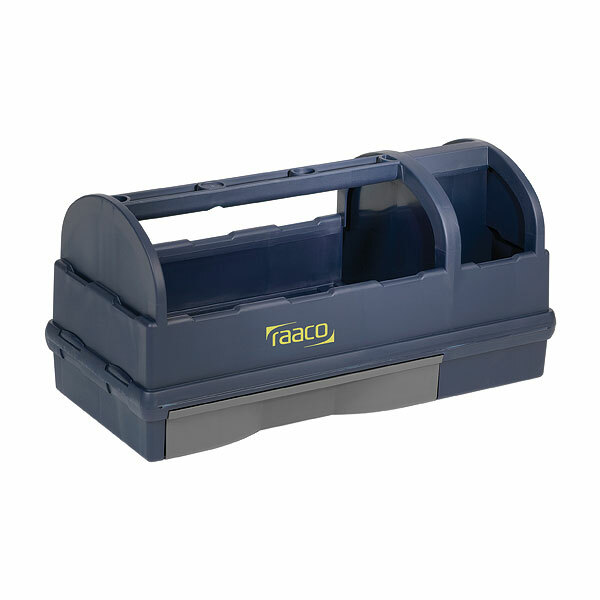 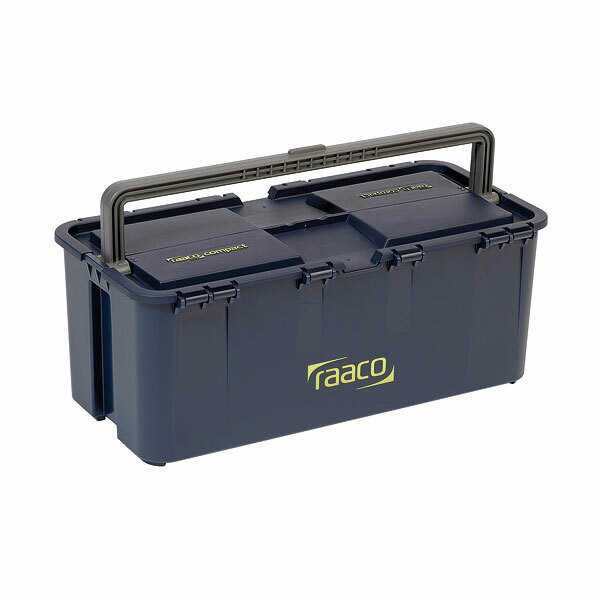 The Raaco Compact toolbox range offer a lightweight but incredibly strong tool box range has been designed from professional workmen. 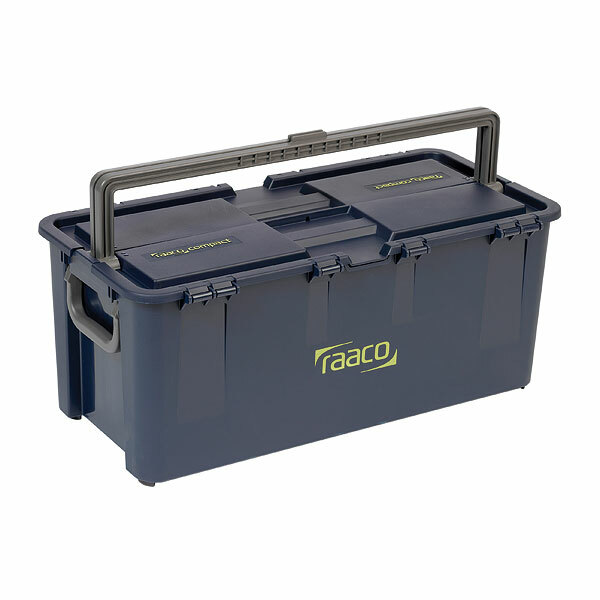 Compact toolboxes come in various sizes to suit your tool storage needs. 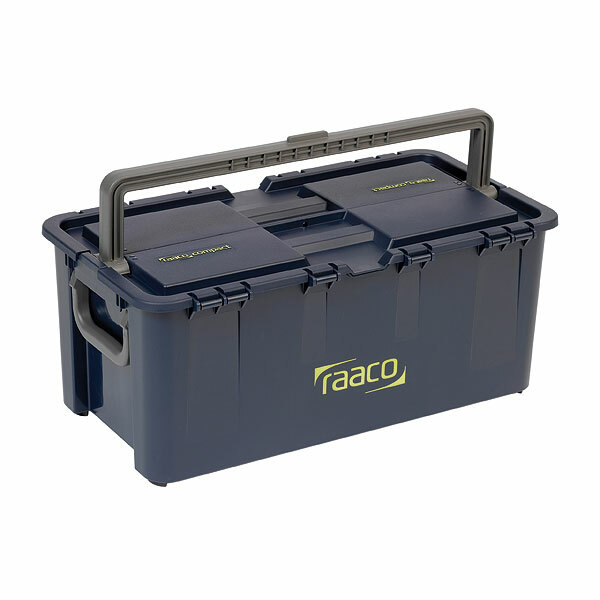 More than a toolbox Raaco compact toolboxes are designed so you can sit or stand on it when your toolbox is not in use.